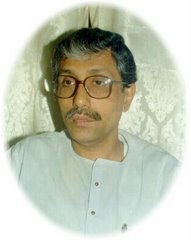 At the outset we wish all of you “Subha Bangla Naba Barsho”, Liver Disease are going to be major health problem in coming years. 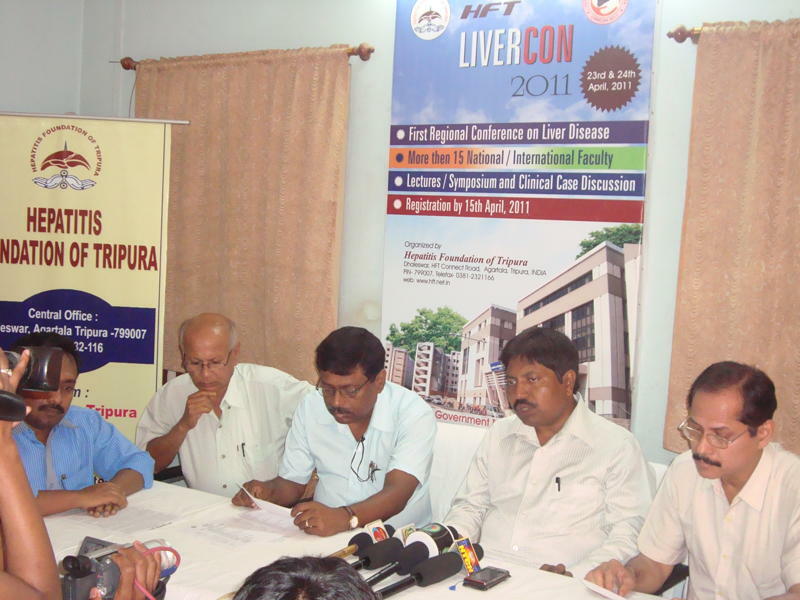 Viral Hepatitis will continue to be a big ailment of liver. 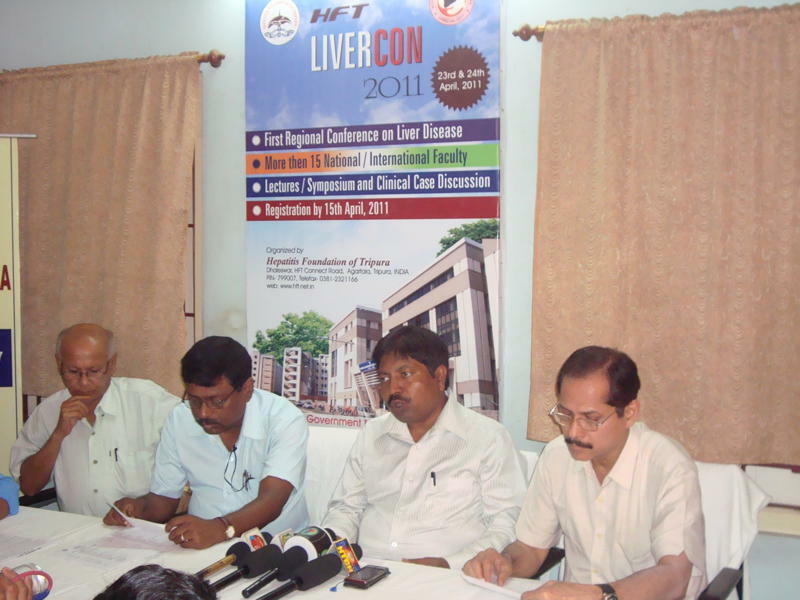 Alcoholic Liver Disease is another issue faced by developing and developed countries. Non alcoholic liver disease due to fatty liver, diabetes, high lipid level will affect many individual in decades to come. 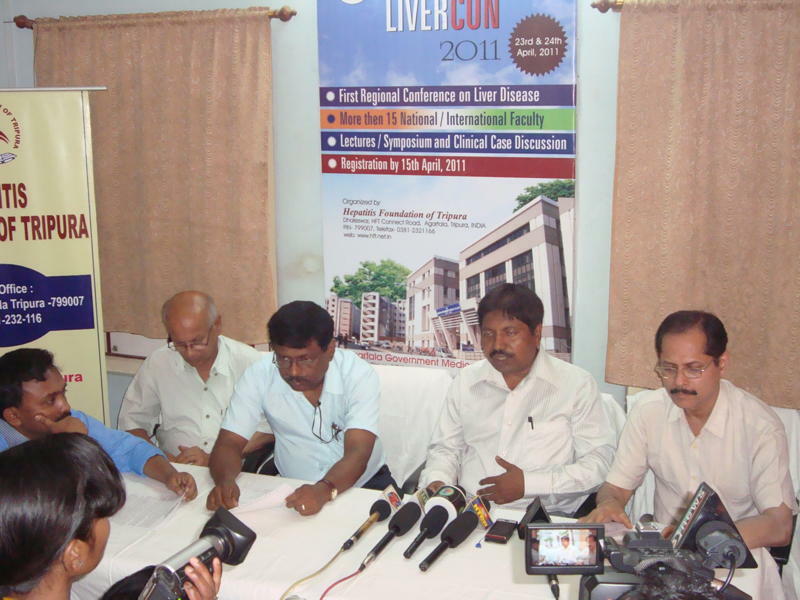 As such liver disorders are a dynamic disease. 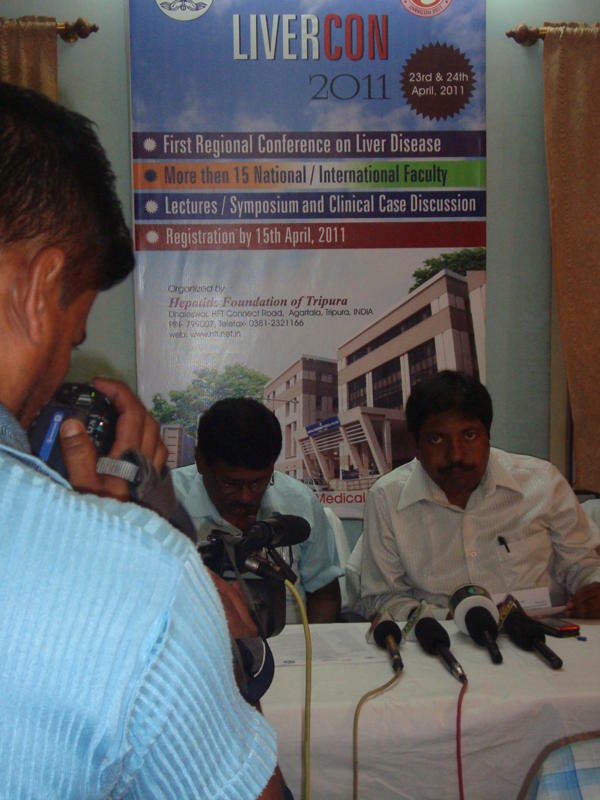 The disease changes its characteristic frequently, so is its treatment policy. 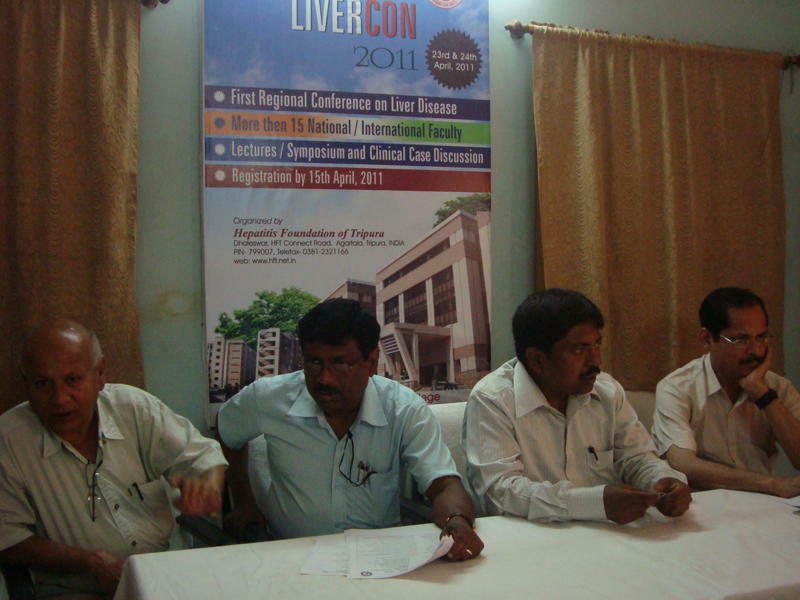 Hence updating of knowledge of Doctors with the recent changes in liver disease management is extremely necessary. 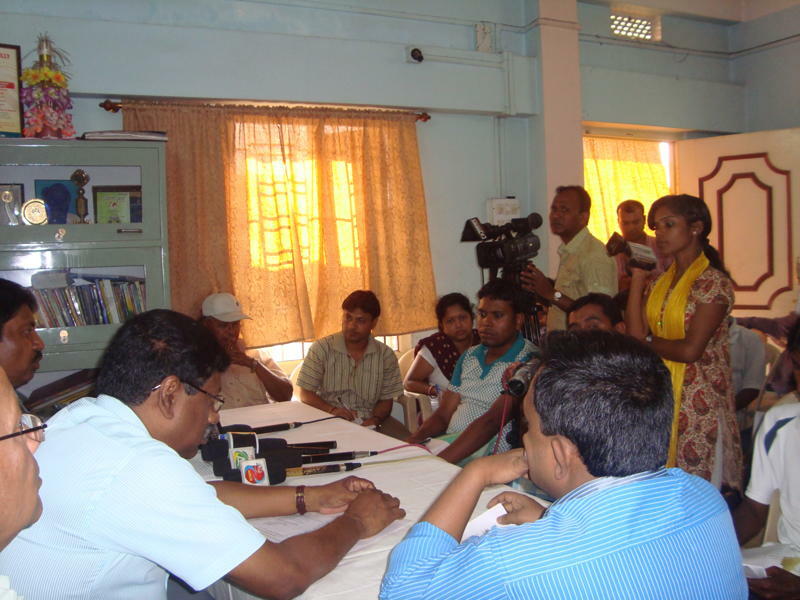 Hepatitis Foundation of Tripura took another new step and organizing a Conference dedicated absolutely to liver disease. 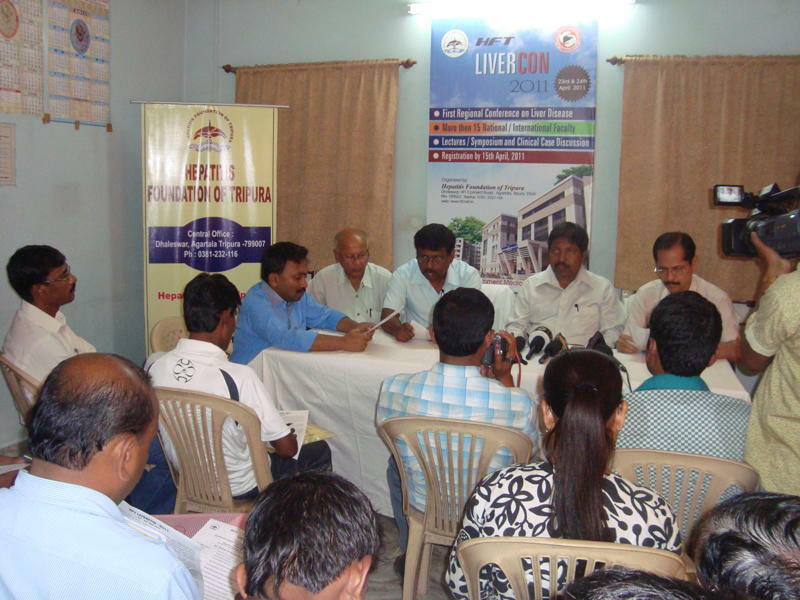 This is the 1st time any such Conference is being organized in North-East India & one of the few in India. 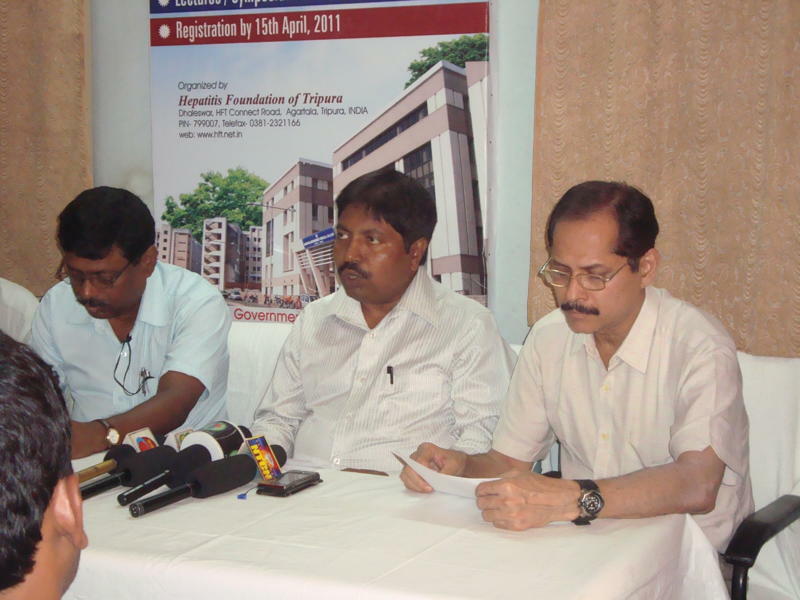 To give the Conference maximum momentum an organizing committee has been formed with Dr. Beenapani Doley as Chairperson, Dr. Ajit Ranjan Choudhury as Organizing Secretary and Dr. Swapan Das as Scientific Committee Chairman. 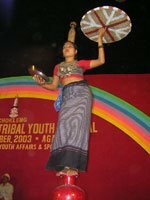 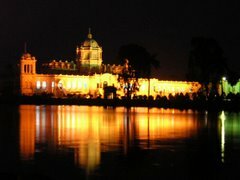 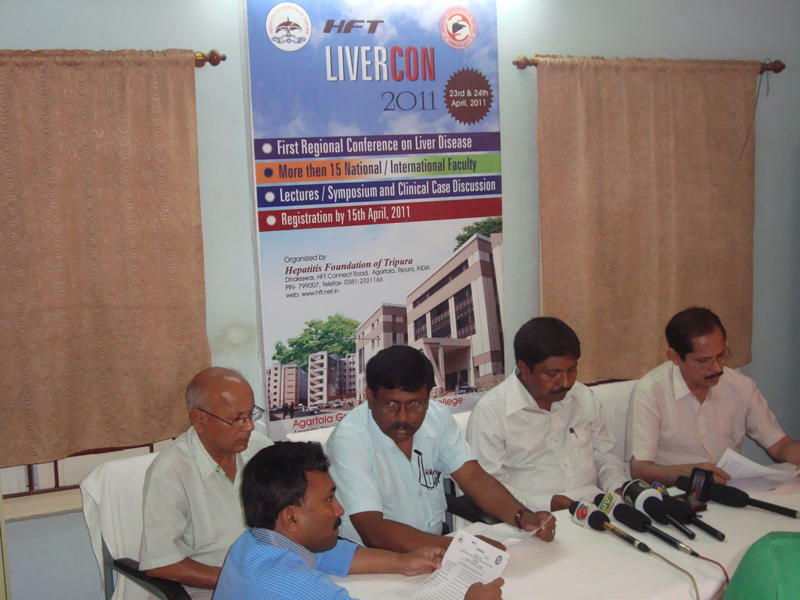 This Conference has been named as “HFT-LIVERCON 2011” and will be held on 23rd & 24th April 2011 at Agartala Government Medical College, KLS Auditorium, Agartala. 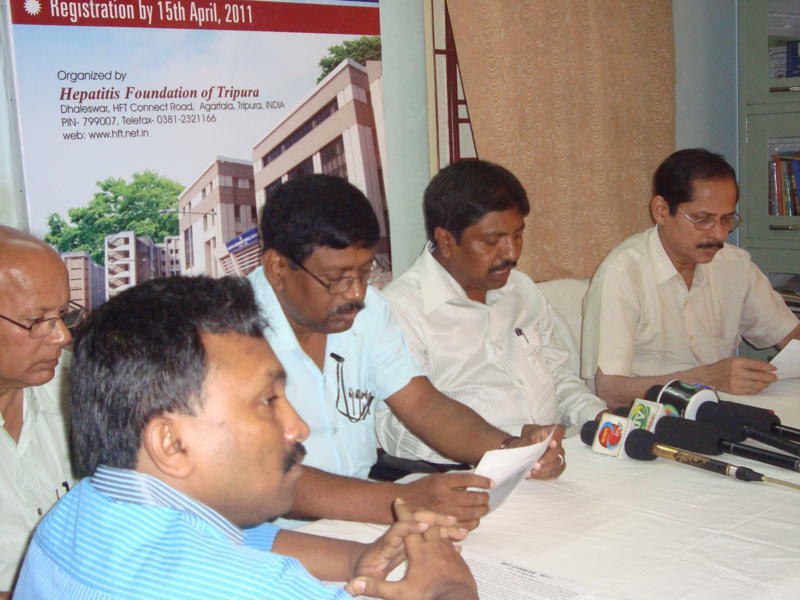 The Scientific Part of the program will begin at 3.45 pm on 23rd April 2011 and will continue up to 7 .00 pm of 24th April 2011. 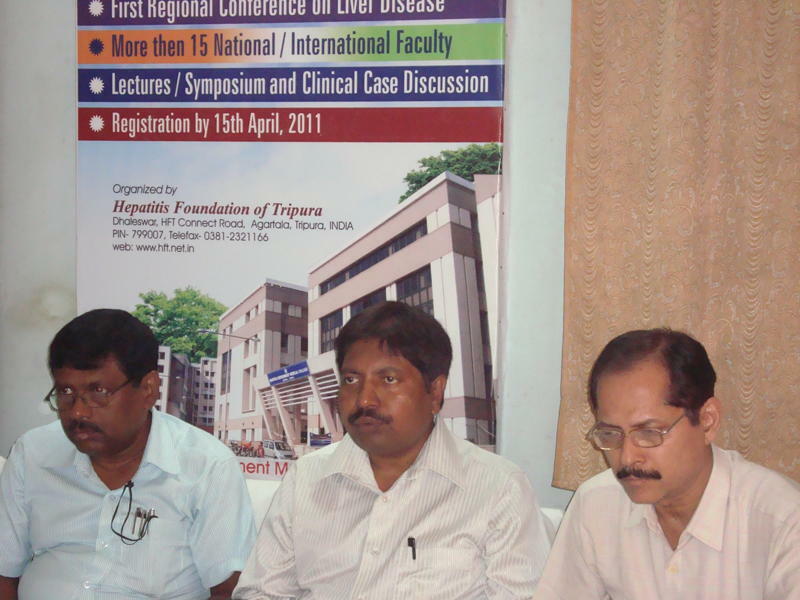 In the Scientific program as much as 18 National & International faculty members will deliver lecture in the program, all of them are Stalwart in the field of Hepatology. 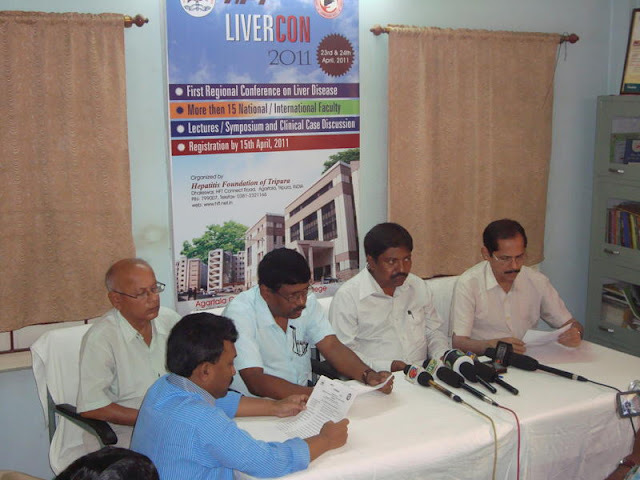 The Important subjects which will be discussed in the program are Hepatitis B, Hepatitis C, Alcoholic Liver disease, Drug Induced liver disease and Auto Immune Hepatitis as well as prevention of Hepatitis B. 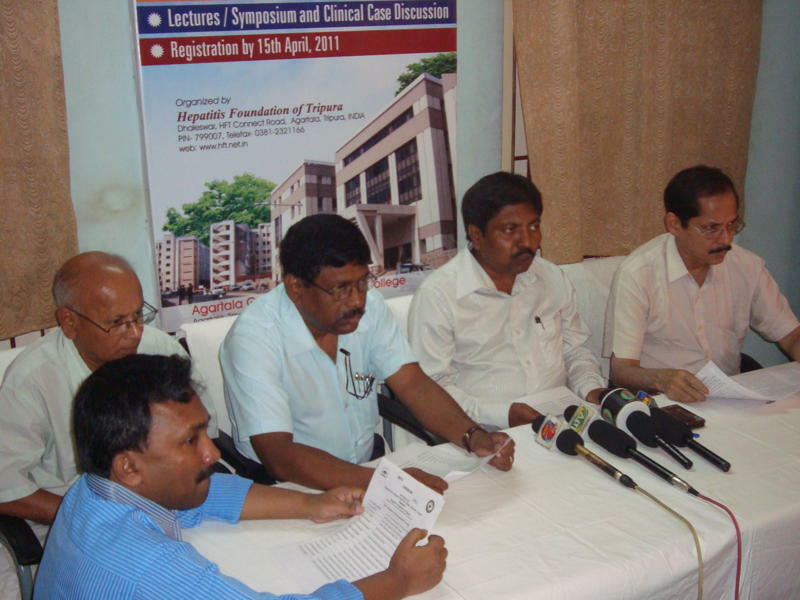 A special session will be dedicated to medical students where students will present a case and experts will discuss. It is expected that about 250 Doctors from various corners of the State will participate in the Conference. The formal inauguration of the Conference will be held on 23rd April 2011 at 6.00 pm. 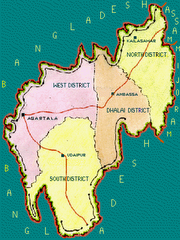 Hon’ble Health Minister of Tripura Sri Tapan Chakraborty will be the Chief Guest of the program. 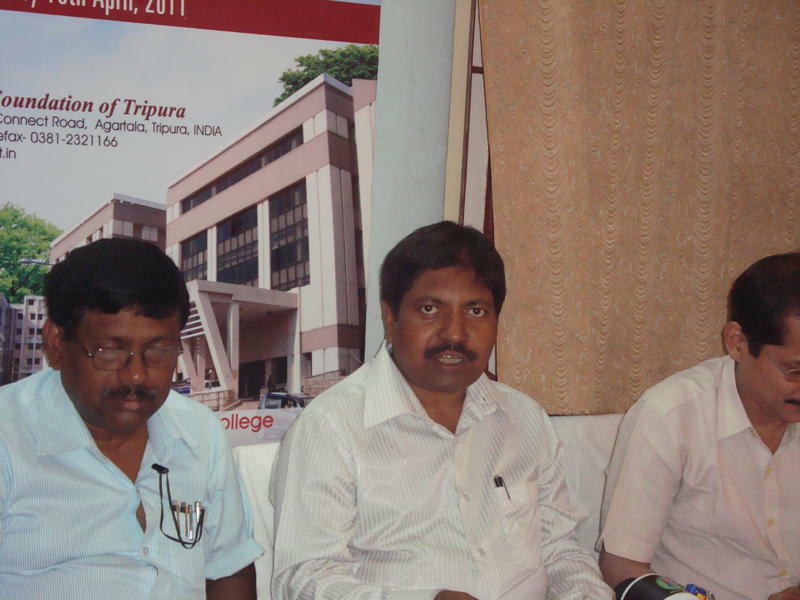 Other dignitaries are Mr. Sudip Kr. 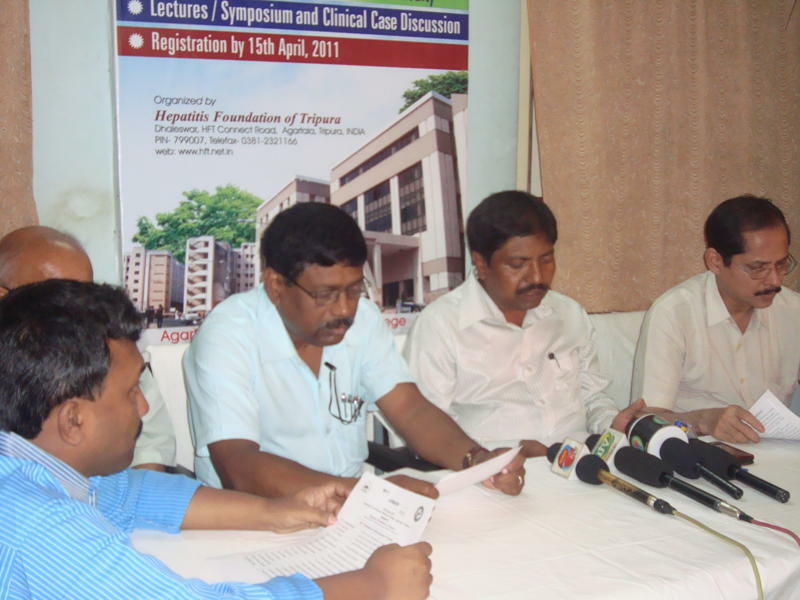 Roy, IAS, Principal Secretary, Health, Dr. S. R. Debbarma, Director, Health Services, Dr. S P SINGH, Secretary- INASL, Dr. Uttam Kumar Barua, General Secretary, Bangladesh Medical Association, & other dignitaries. 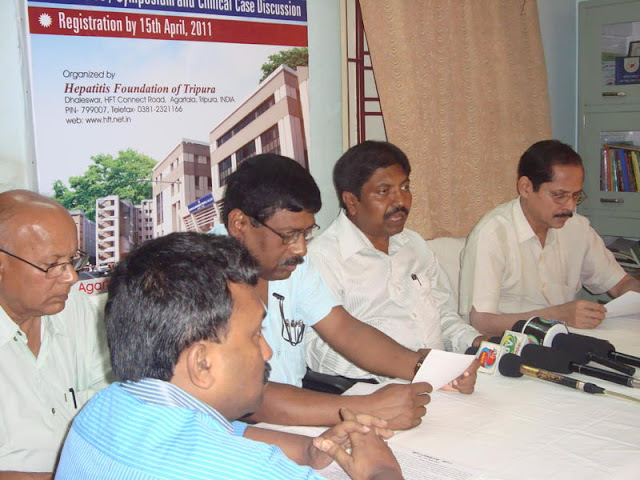 Some of the Guest speaker will also deliver their lecture in the Inauguration ceremony. It is expected that the Conference will have a long lasting effect in early detection, prevention and treatment of liver disease. 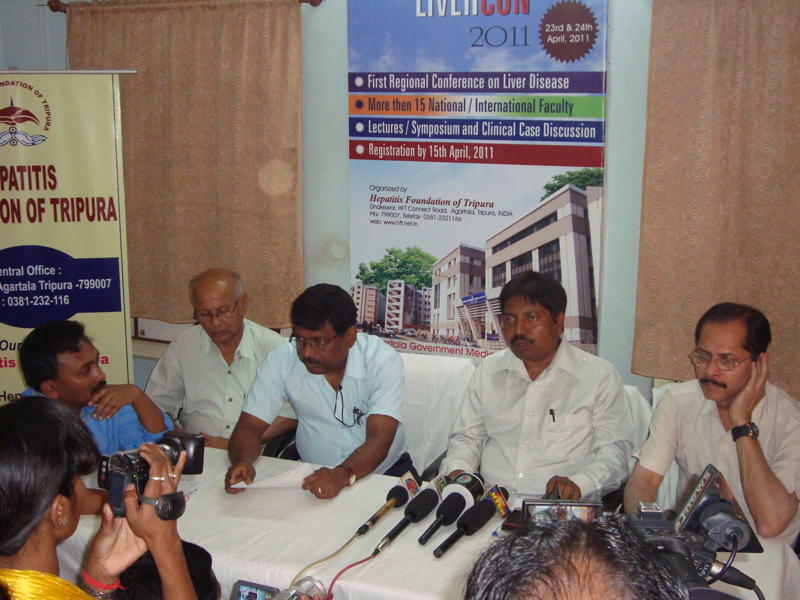 The theme of the Conference is Clinics to Community. 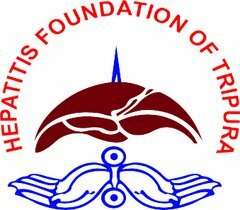 Our slogan is “Healthy Liver - Healthy Nation”.